This leadership classic was first published in 2004. 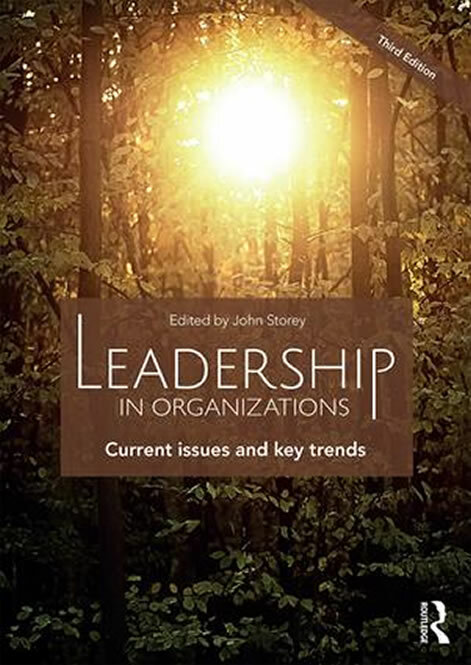 In this third edition, published by Routledge in 2016, the author William Tate updates his chapter on Linking Leadership Development with Business Need: From Individual to Organization.  Find out how systemic thinking is reshaping the world of leadership development. Copies of the book may be obtained from the publisher Routledge. To gain complimentary education access to Dr Tate’s chapter, click here.